If you just need a little extra help, Homemaker Plus can help you remain independent in your home. Contact Home Maker Plus by calling 417-326-4357. Our services are provided on a nondiscriminatory basis and can benefit everyone, from the elderly and physically challenged to the healthy family on the go. 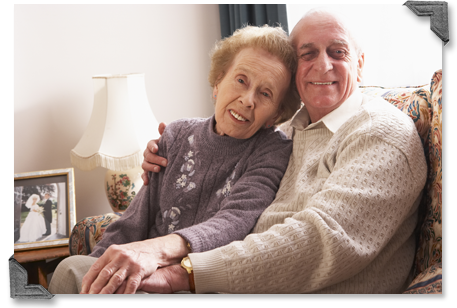 A caring individual will come to your home and assist you on a long-term or one-time basis with personal care services, housekeeping chores, meal planning, grocery shopping and a host of other important services. Our goal is to allow you to enjoy your life to the fullest, while having the peace of mind of being at home. For those who qualify, Medicaid will cover the cost of Homemaker Plus services. For those who need our services due to health reasons, some insurance policies may cover the expenses—our office will gladly check with your insurance company for coverage. Those who do not qualify may purchase our services on a private-pay basis. Call 417-326-4357 for more information.